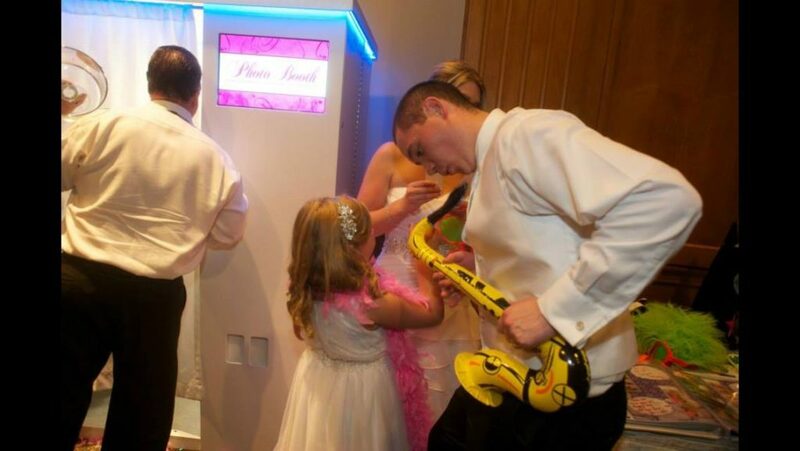 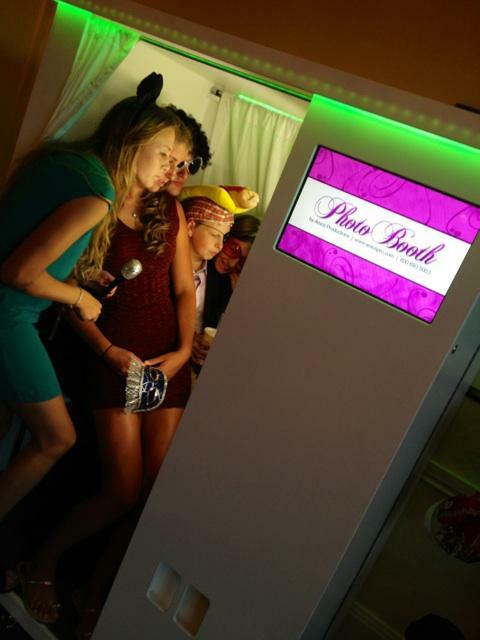 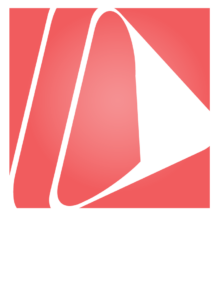 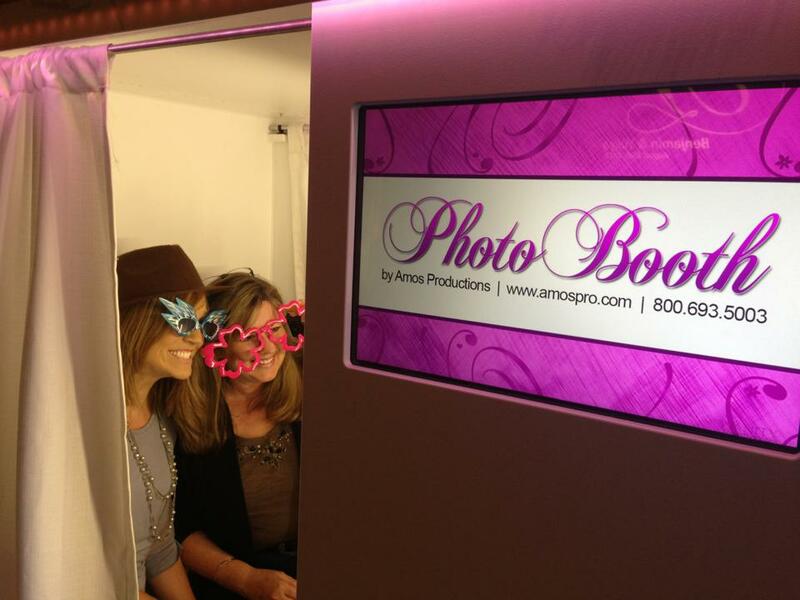 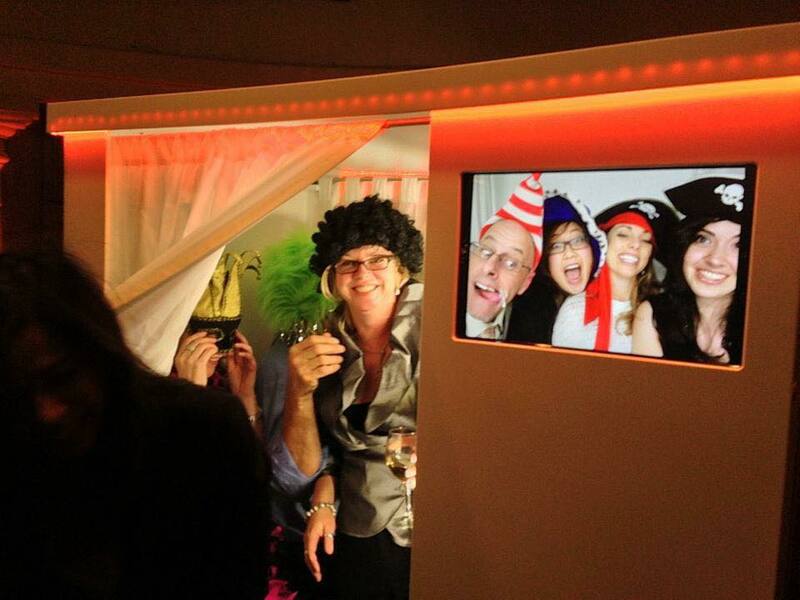 PhotoBooths are all the rave for any wedding, event or party, and we have the most desired booths on the market. 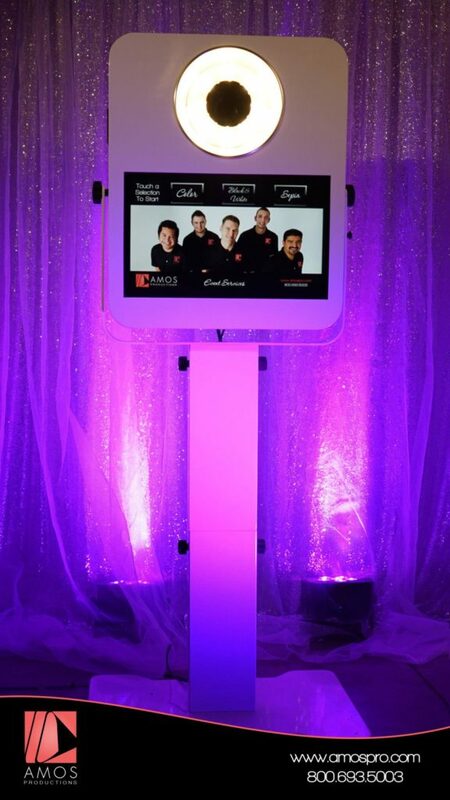 With our ultra-sleek styles and awesome features, it will be the hit of the party and your guests will be talking about it for weeks to come. 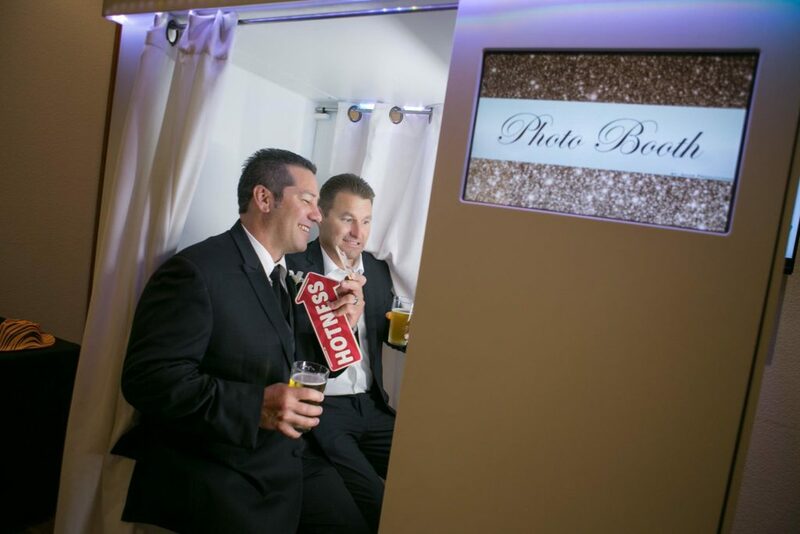 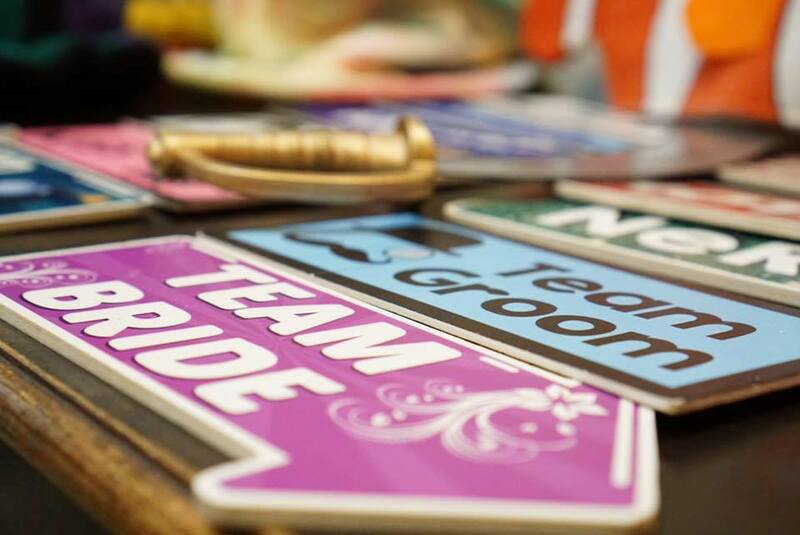 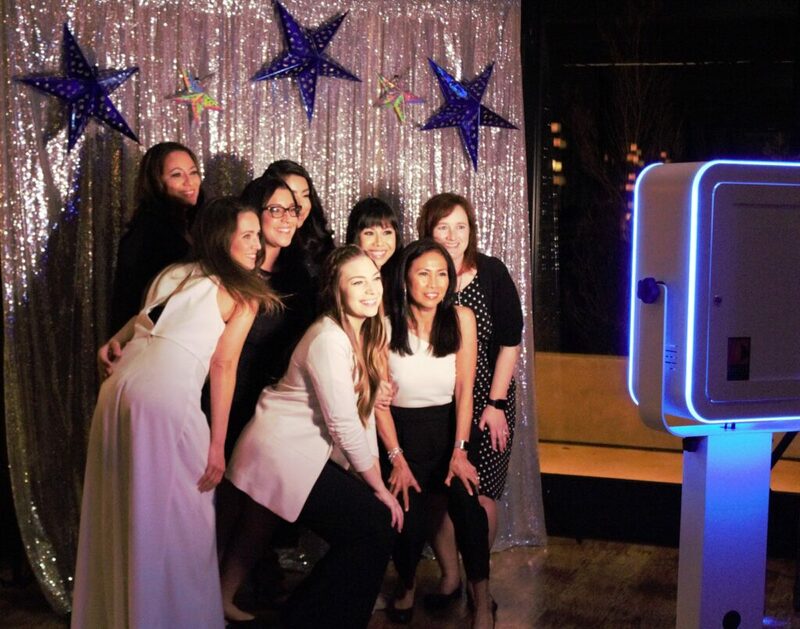 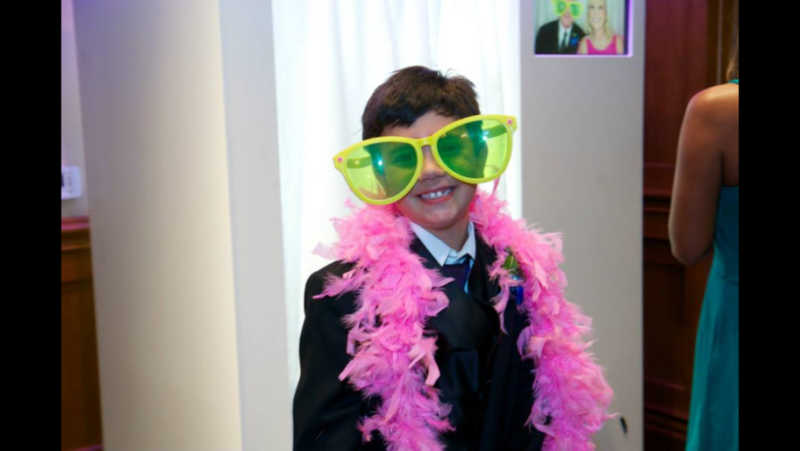 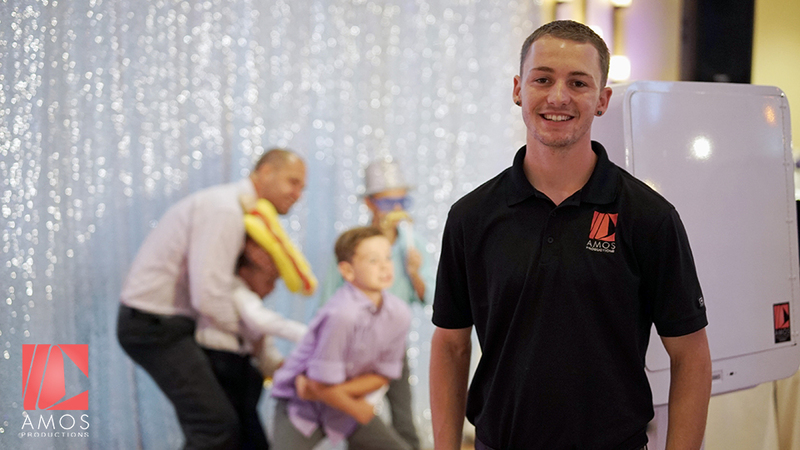 We have two styles to choose from, either our “Get in, sit down and pull the curtain” style Enclosed Vanity Photo Booths, or our Open Air Kiosk-Style Photo Booths which are great for larger group photos. 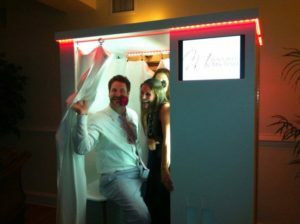 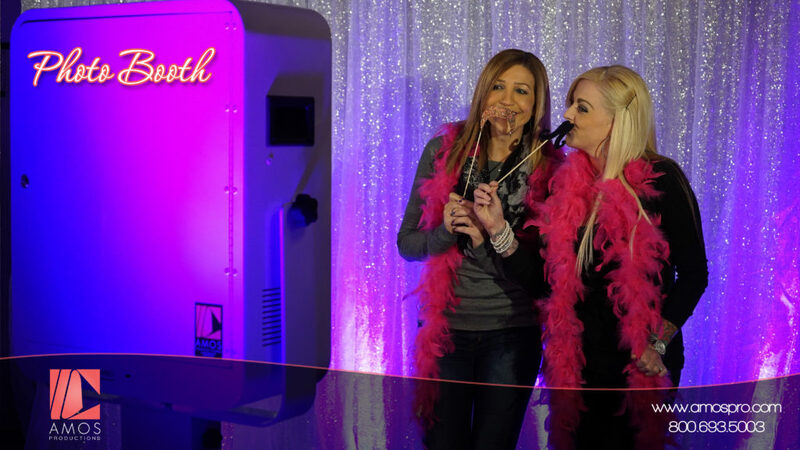 Every photo booth package comes with a friendly attendant, fast Dye-Sub printer, fun props and a USB with all the images. 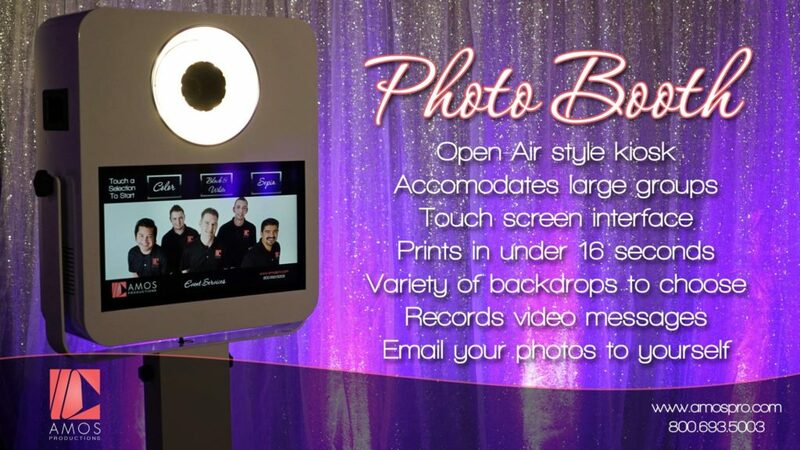 Contact us today for pricing and availability. 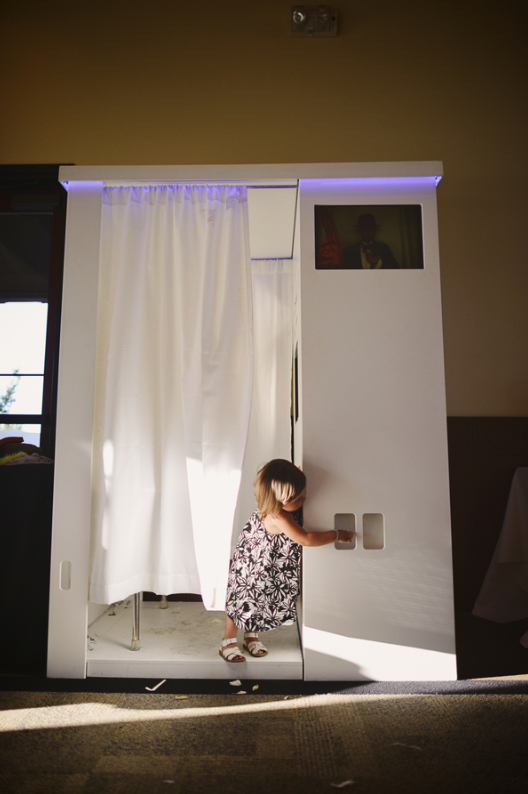 Get in, sit down, pull the curtain! A Kiosk w/ Backdrop. 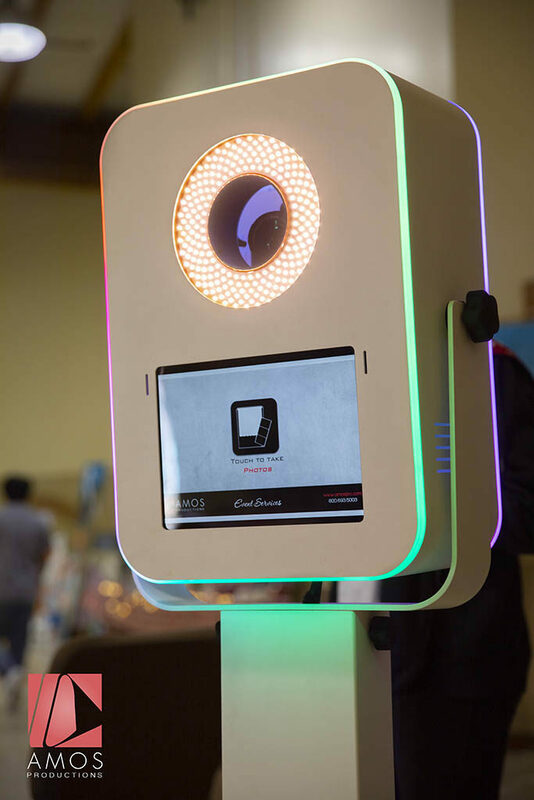 Great for large groups!